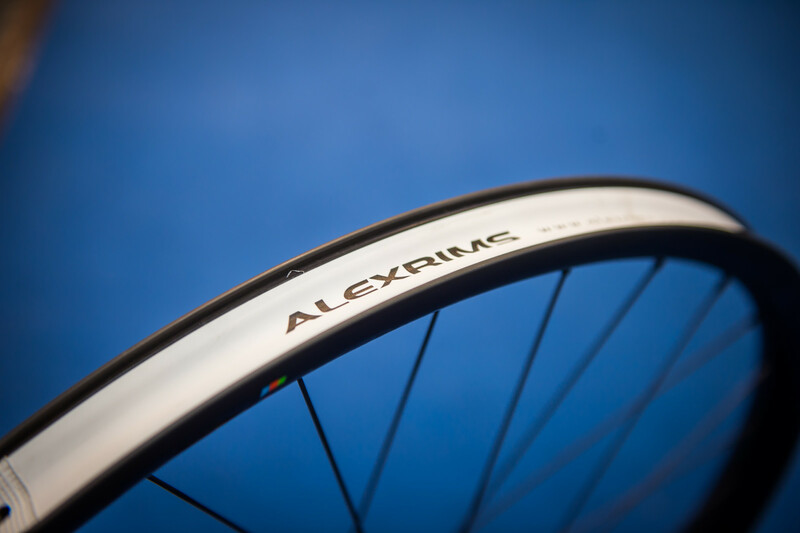 Light, affordable carbon wheels, durable hubs and a new aluminum rim offering from Alex. Alex Rims showed us the new 27.5-inch version of the Recon 3.0 carbon wheelset which we first saw at Sea Otter in 29-inch guise. This tubeless-ready carbon wheel features a straight-pull hub fitted with 28 bladed straight-pull spokes and a 30mm internal width rim. 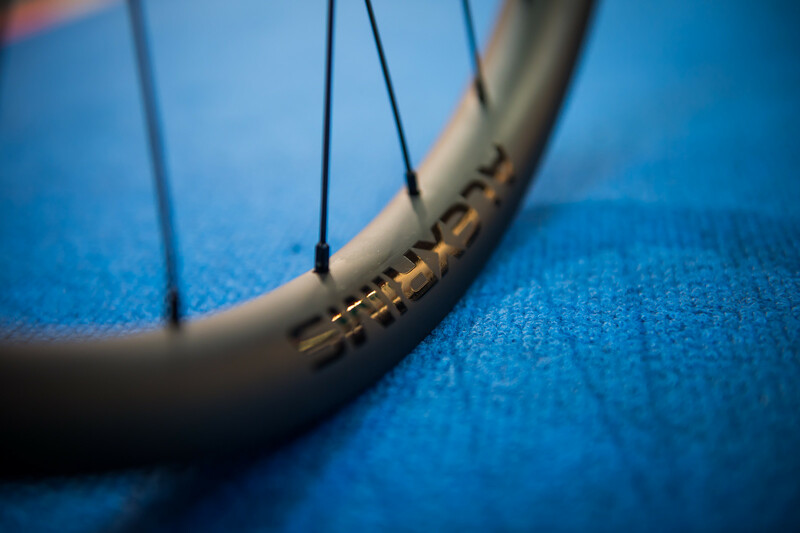 The complete wheelset weighs 1,604 grams in the 27.5-inch version and at 1,706g for the 29-inch version. The wheels will retail for about $1,300 USD. A competitive price point for a carbon wheelset of this weight built to withstand the rigors of enduro racing at the highest level. Alex Rims used their Bear Pawls hub system design which is a traditional pawl and ratchet ring-based solution featuring either 4 pawls or 6 on the e-bike-specific versions. Pawls engage with the 48-tooth ratchet ring to give around 5-6-degrees of engagement. The system is designed specifically to be low maintenance. To achieve this Alex Rims used a variety of seals between the freehub body and the hub body, between the end caps and the freehub body, as well as internally protecting the bearings within the freehub body. All this is said to improve resistance to ingestion of dirt and water. 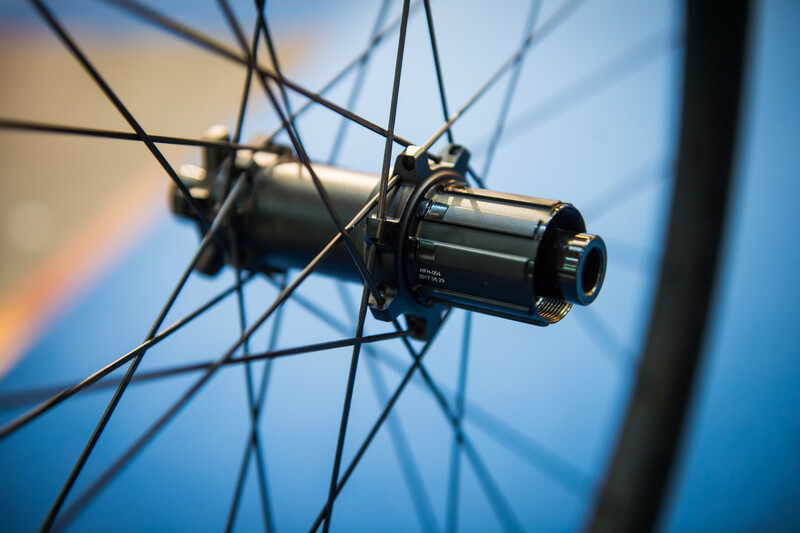 The hubs cover all existing standards whether that be j-bend or straight pull spokes, different axle sizes, and both road and mountain with, as previously mentioned, a specific hub for e-bikes. 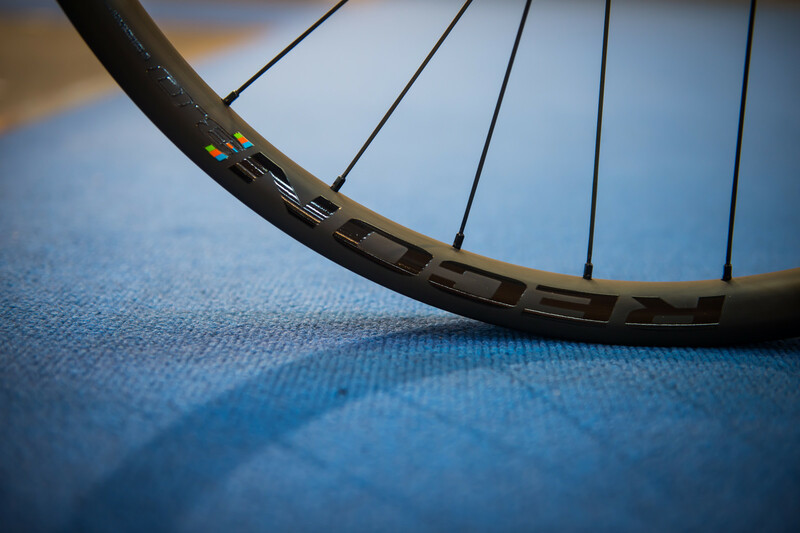 A final piece of news from Alex Rims is the EXR30 alloy rim, an enduro-specific rim recently redesigned featuring 30mm internal width, a sleeved construction, and a matte shot peen finish. This rim is unique in that it uses a slight inward bend of the rim bead which is said to help it move under impact and allow it to be easily reshaped after your gnarly day out on the mountain. The inward-sloping bead can be seen in the picture below. The EXR30 rim is expected to retail for 60 USD.